If the Conservatives are re-elected the Badger Cull will soon enter its third yearand Derbyshire is likely to be amongst those areas where it takes place. The Green Party has opposed the cull since its inception and last weekend I took part in a scheme that the Badger Trust and Derbyshire Wildlife Trust (DWT) have initiated in response to the cull. There are an estimated 250,000 badgers in Britain, not a huge figure and indeed in recognition of this they are protected by legislation. The Badger Act 1992 consolidated previous legislation and makes it illegal to kill a badger, except of course for the purposes of the Government’s flawed cull. Of course I don’t want to underestimate the effect of Bovine Tuberculosis (bTB) on cattle and the farmers who rely on them for their livelihood, but it seems illogical as well as cruel to continue with a cull which has cost millions to date without producing any evidence in support. This year, despite the goal posts being moved by the government, there is still no evidence that it is working in terms of effectiveness in controlling bTB. Furthermore, there remain very grave concerns that it is not meeting the minimum standard of humaneness which the Independent Expert Panel (IEP) agreed at the outset as a requisite of the cull. The IEP said at the outset that to be considered “humane” fewer than 5% of badgers killed by targeted shooting should take more than 5 minutes to die. After the first year the IEP found that it was likely that between 7.4% and 22.8% of badgers took longer than 5 minutes to die, which indicated that throughout this time they would have been experiencing marked pain. The IEP recommended that the standard of humaneness be improved in the second year if the cull was to continue. In response the government removed the IEP and used its own agencies to monitor humaneness. 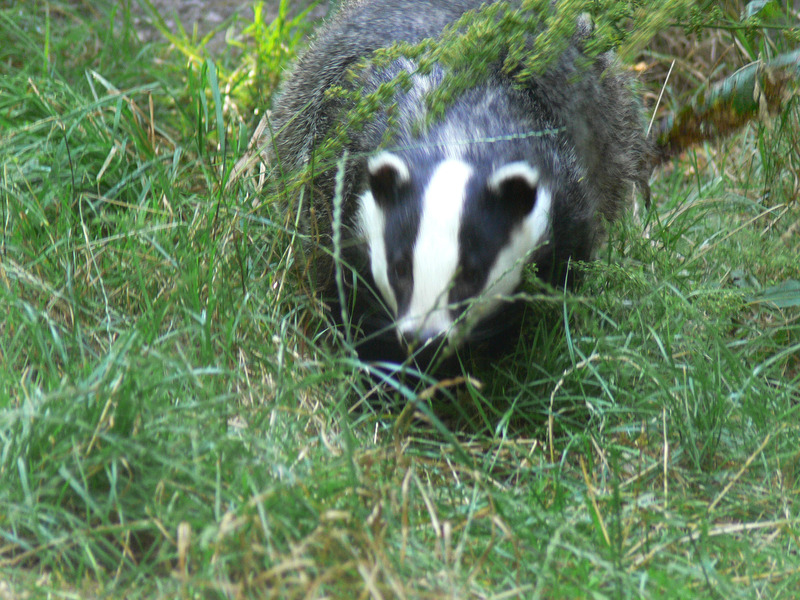 However, even they did not manage to improve upon the figures in the second year; and the level of inhumanness and ineffectiveness of the process remains such a concern that there are calls for the British Veterinary Association to withdraw its support from the cull. In contrast, though a scheme in Wales, badger vaccination and improved biosecurity of cattle has seen a 40% drop in Bovine TB. We clearly need to introduce similar measures in this country if we are serious about protecting farmers. Working towards such a goal, DWT in conjunction with the Badger Trust have been pioneering a scheme to vaccinate badgers in the county from bTB, and raised over £50,000 from members to enable them to do this. Nevertheless the scheme relies on volunteers and so DWT have been training interested people up to assist with the vaccination. It was for this reason that I spent last Saturday at the first of this year’s training sessions. The cull is designed to stop the spread of bTB which has been blamed on badgers, despite there being little evidence to show for it. The aim of vaccination is to ring bTB hotspots with ‘clean’ wildlife areas to stop reinfection of cattle from the wild. Vaccination of the badgers would therefore ensure the clean areas, and a range of measures would then be applied to the areas of bovine infection including improved biosecurity and more regular cattle testing. Unfortunately vaccinating a badger is not quite as easy as vaccinating a person. The badger has to be trapped in a cage to be injected with the vaccine. The badger is then marked to make sure it does not get a second dose later. However getting a badger to enter a cage willingly takes time and patience and this is what most of the training was about. We had to learn to think like a badger! The morning was spent learning how to look for badgers and how to get them to enter the cages, and then in the afternoon, we got the opportunity to put into practice what we had learned. Unfortunately it was without any actual badgers. They were presumably snuggled deep in their setts away from the bitter cold. We were not so lucky as it was a cold and snowy February afternoon! However despite the weather it was well worth it. I’m full of admiration for the people who have already given so much time and energy into protecting these animals; and now I can’t wait to join them when the programme starts later in the year. 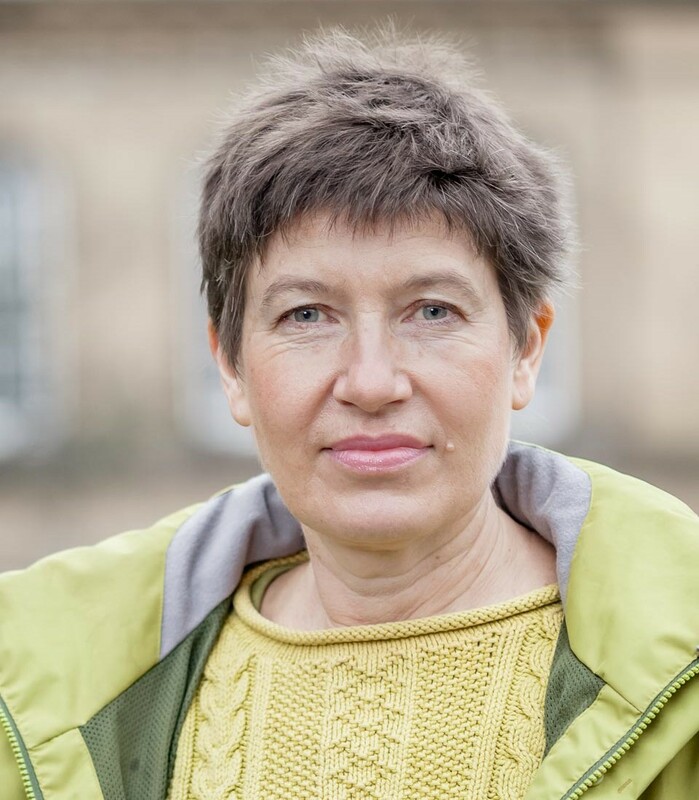 This entry was posted in Agriculture, Animal Rights, Candidates, Derby, Derbyshire County, Elections, Environment, High Peak and tagged animal welfare, Badger Culling, bTB, Charlotte Farrell, Derbyshire County, farmers, Green Party. Bookmark the permalink.